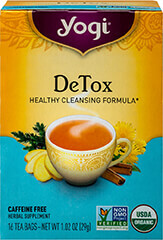 This exclusive combination of three varieties of Echinacea Root provides a full spectrum of traditional herbs. They complement this herb with European Elderberry and soothing Organic Mullein Leaf as well as Astragalus Root. Cinnamon and Rose Hip add a light fragrant essence. 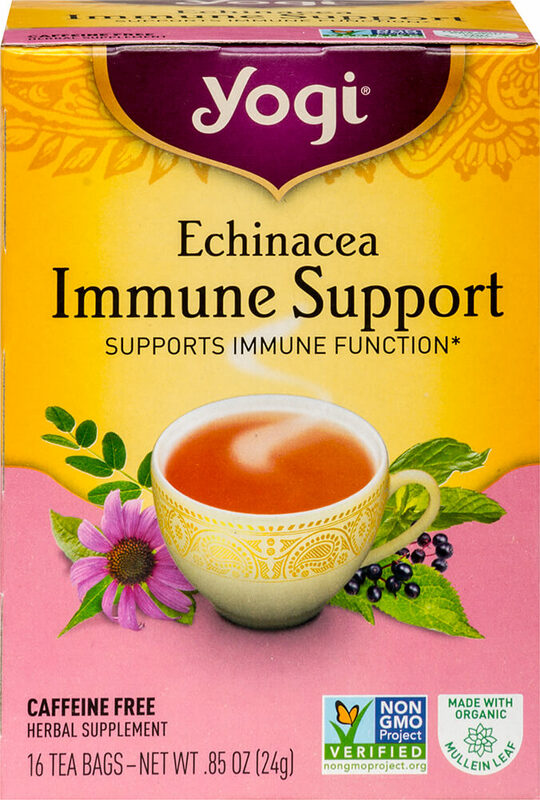 Echinacea Tea is sure to become an all-season favorite.